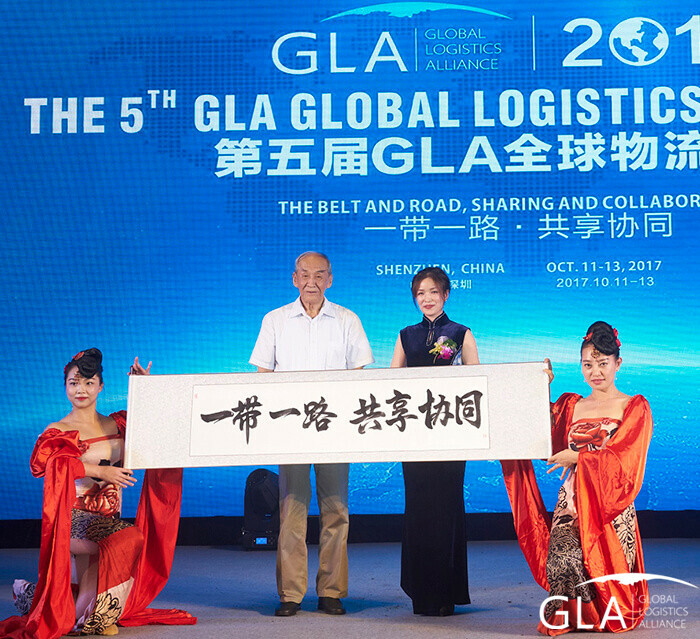 Welcome to GLA! 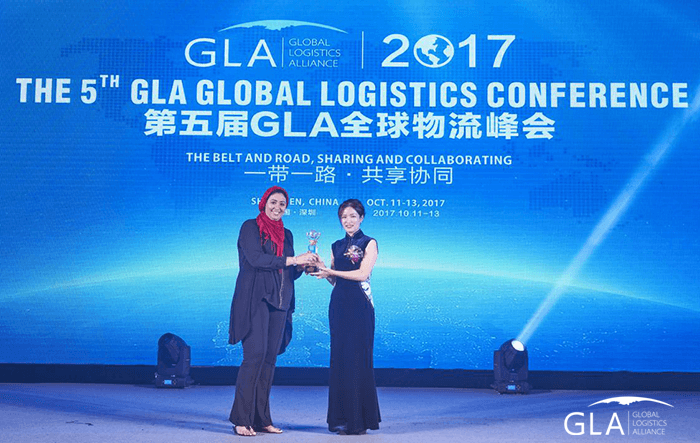 Leading the global logistics alliance. 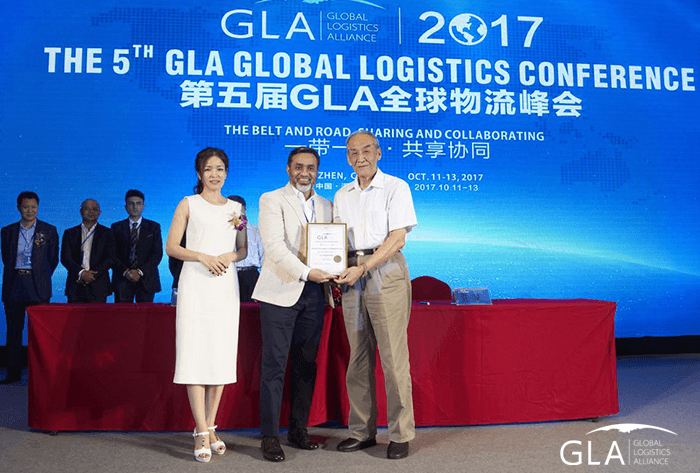 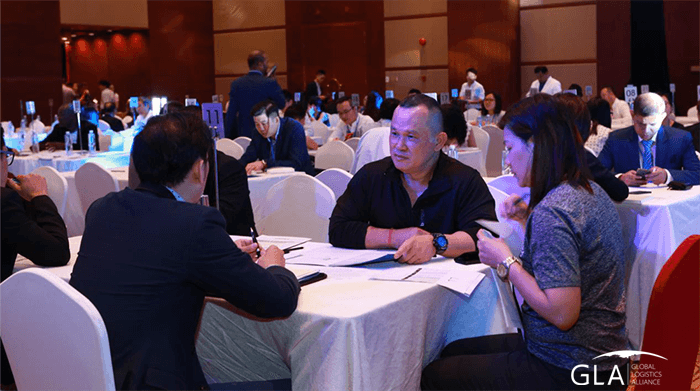 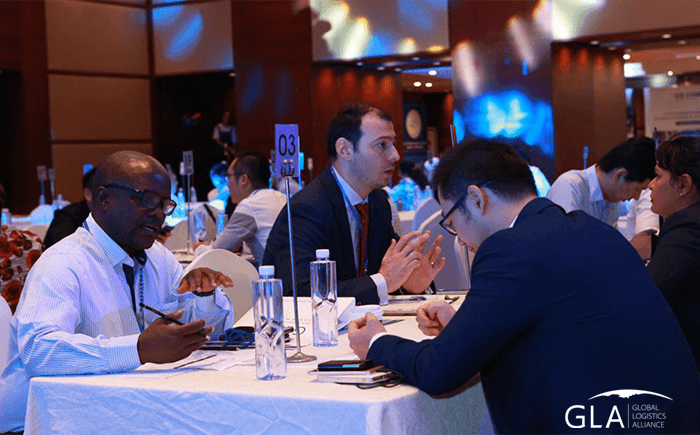 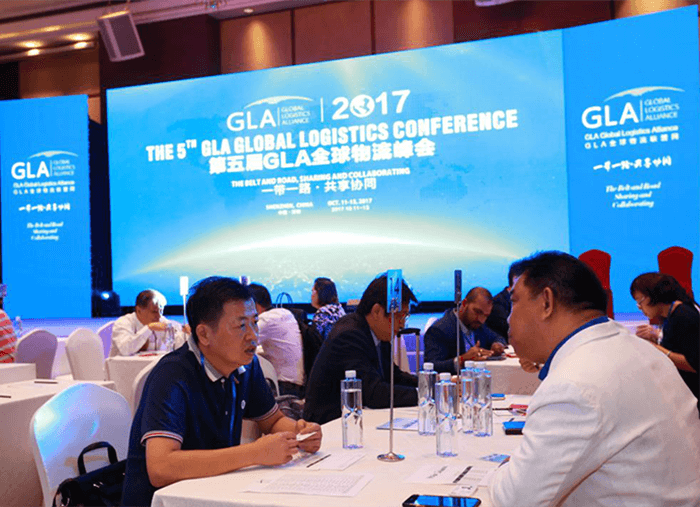 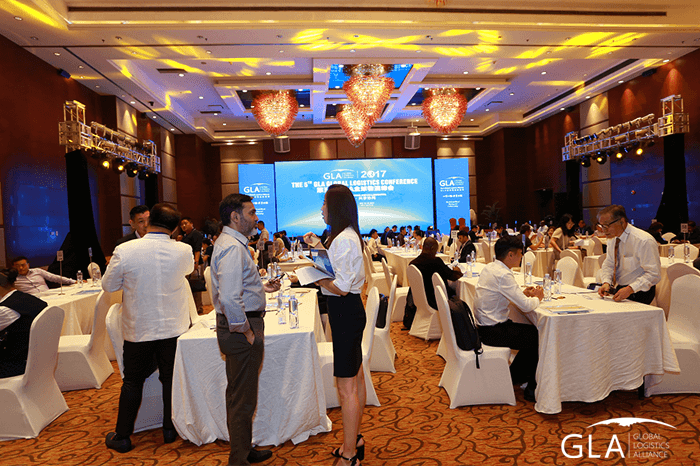 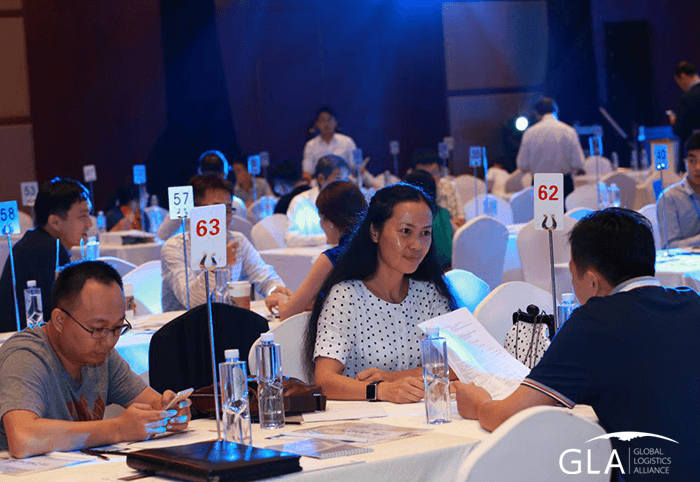 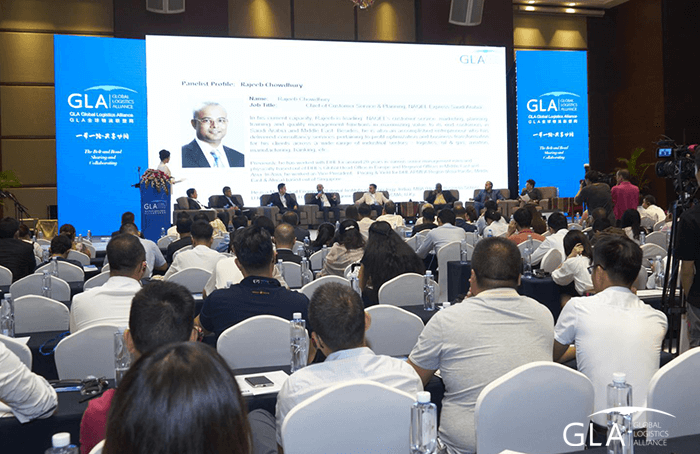 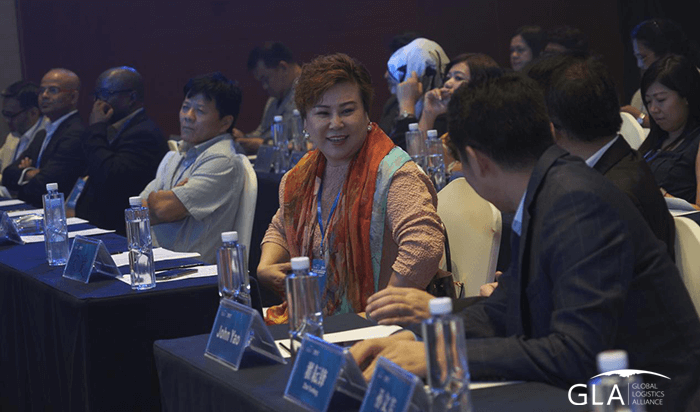 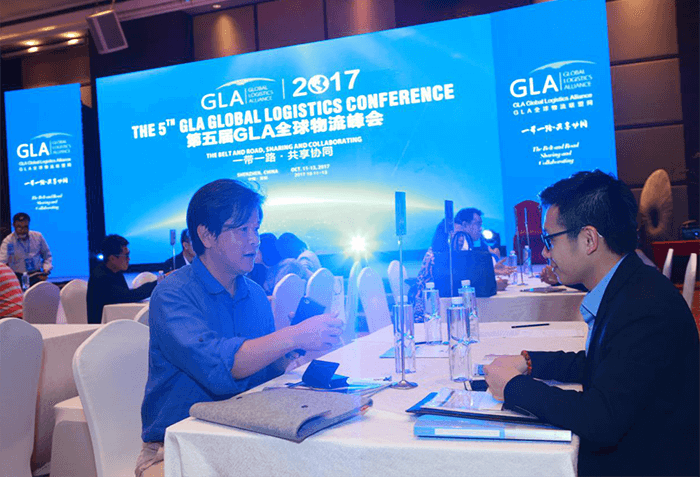 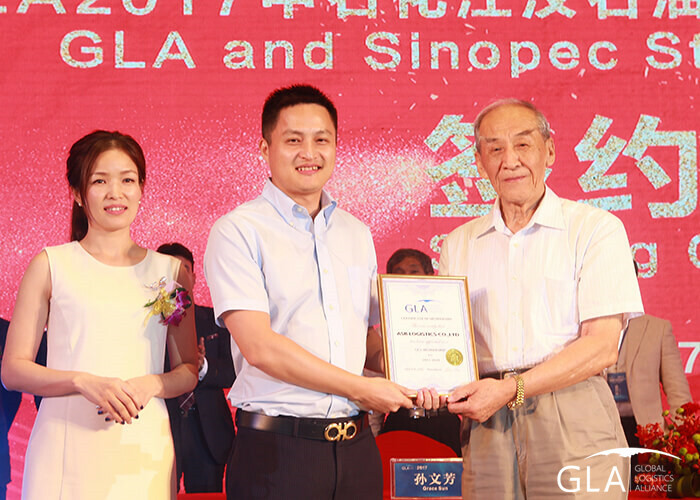 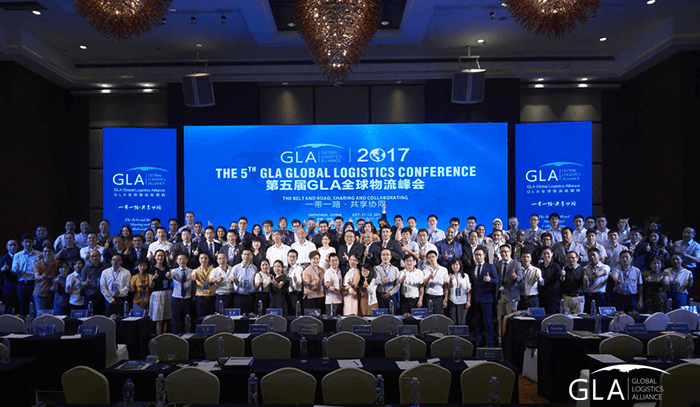 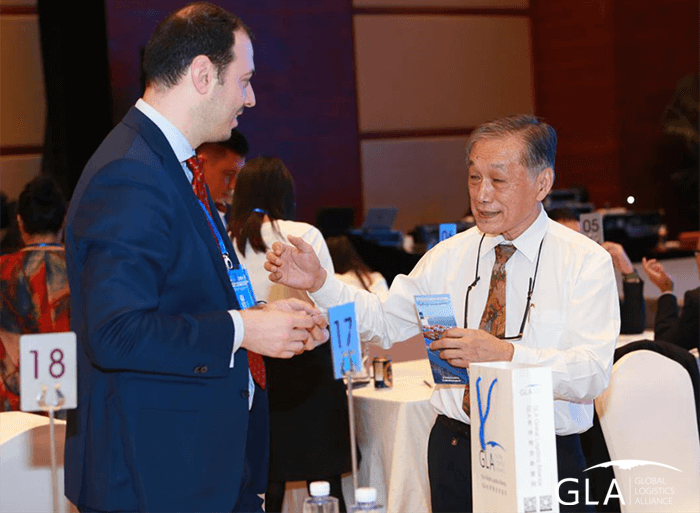 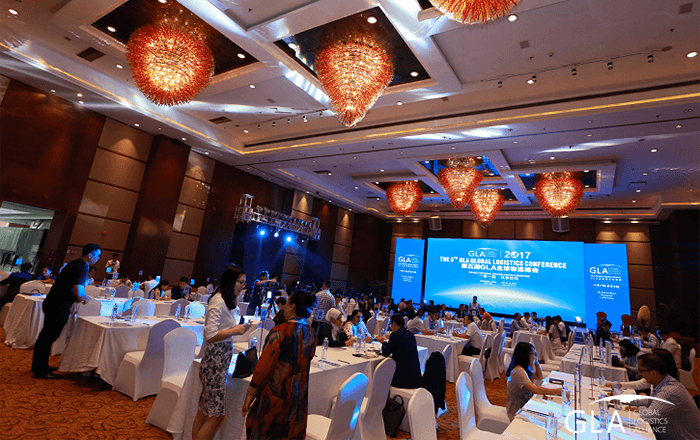 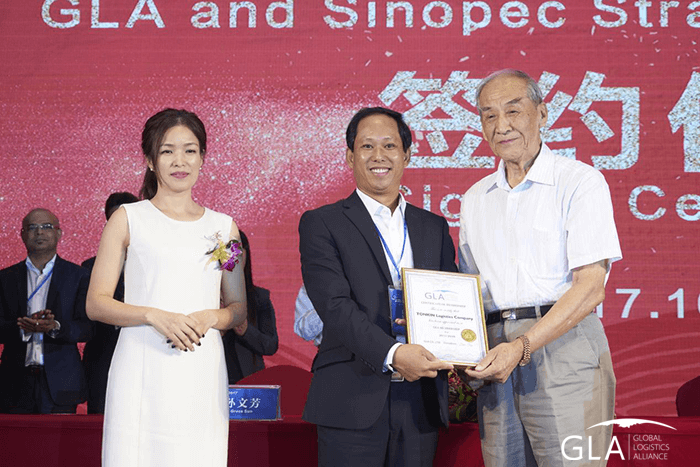 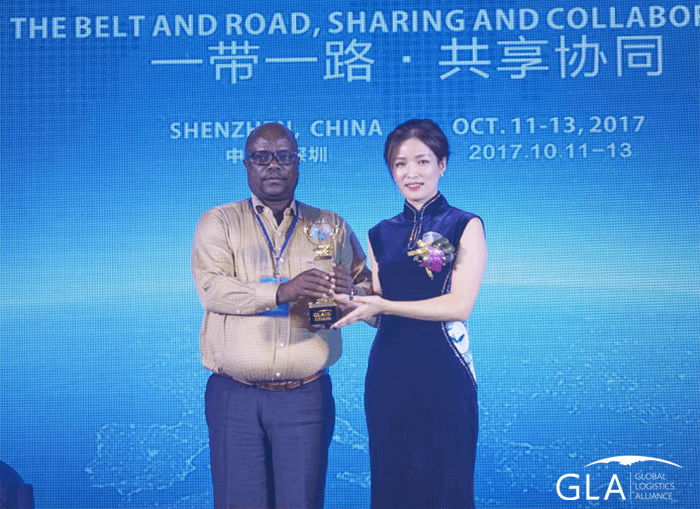 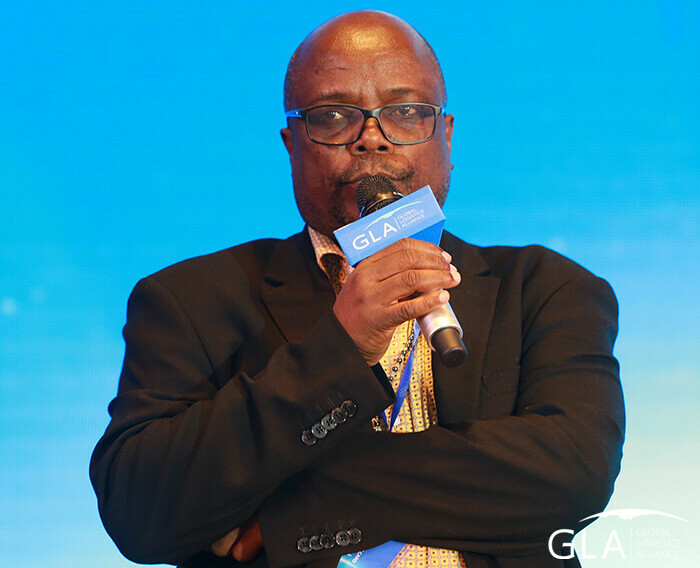 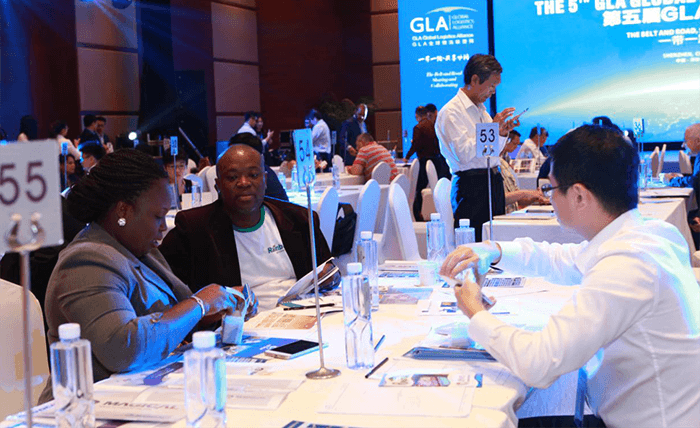 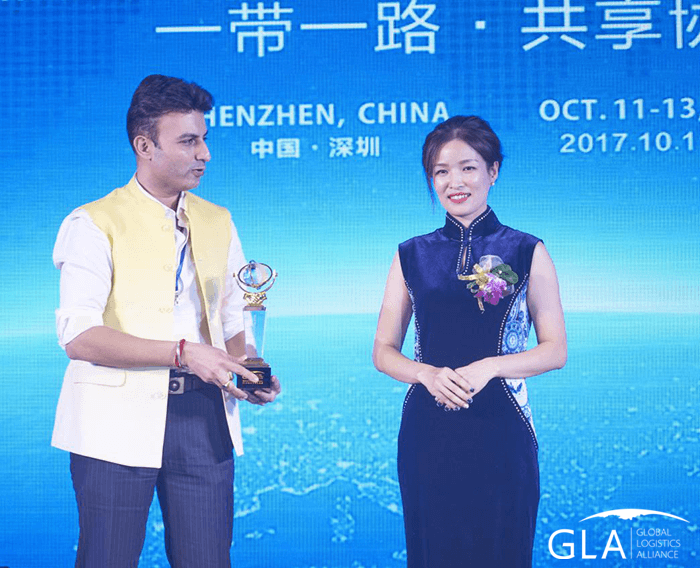 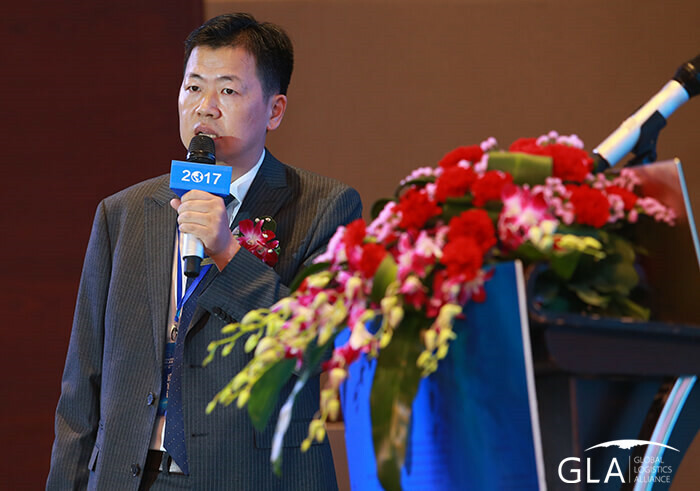 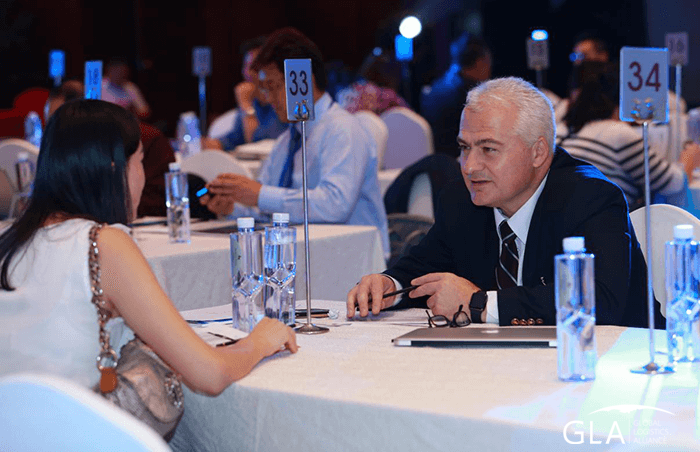 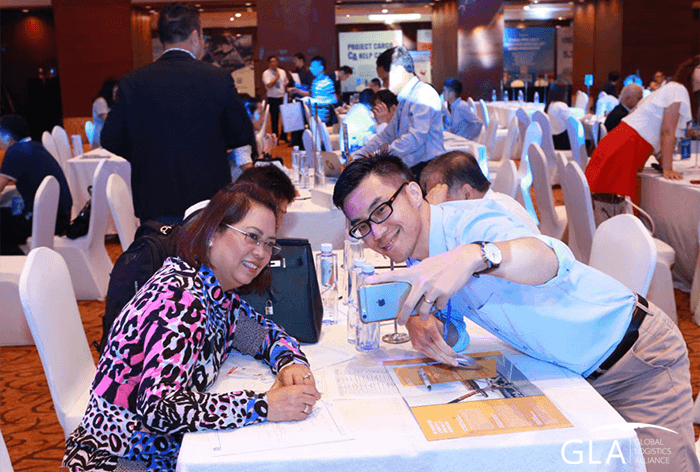 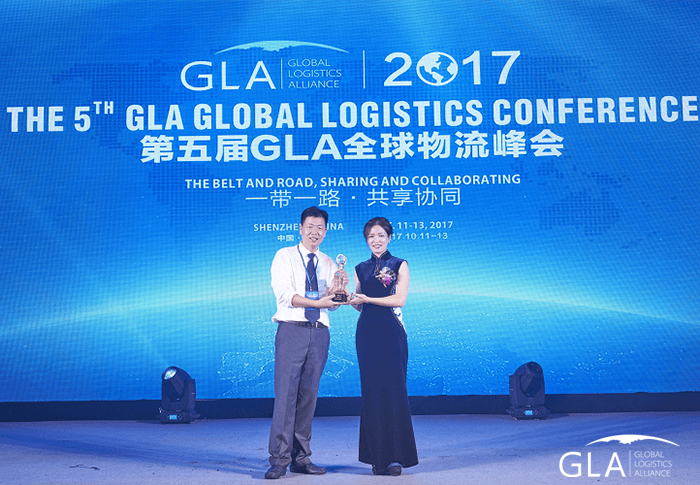 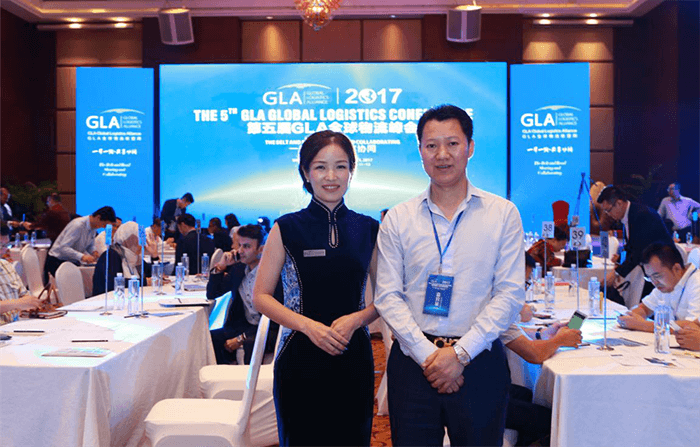 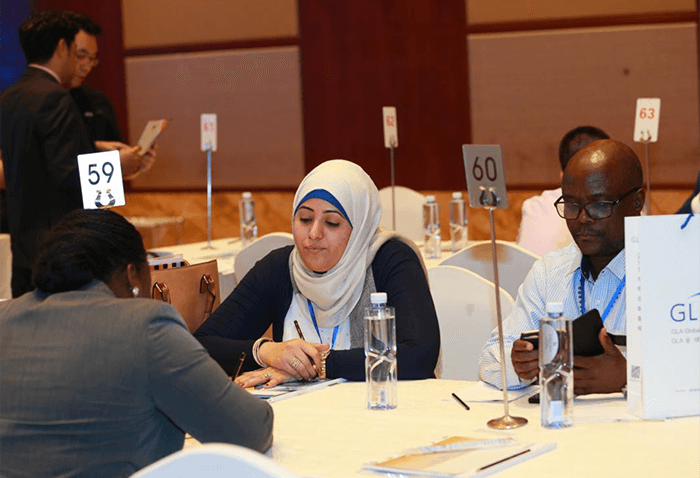 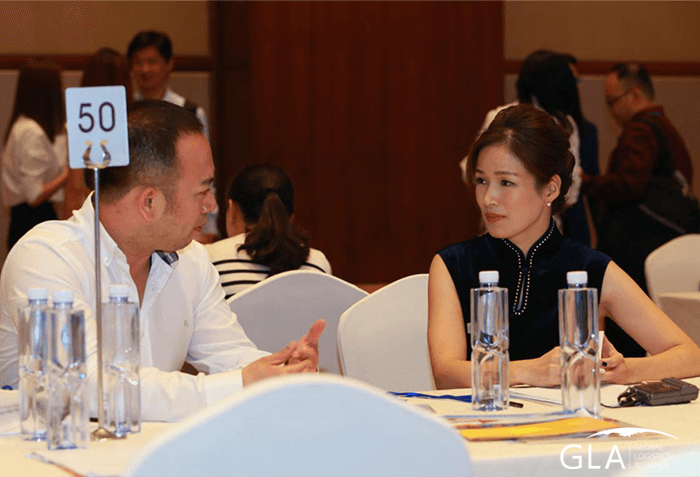 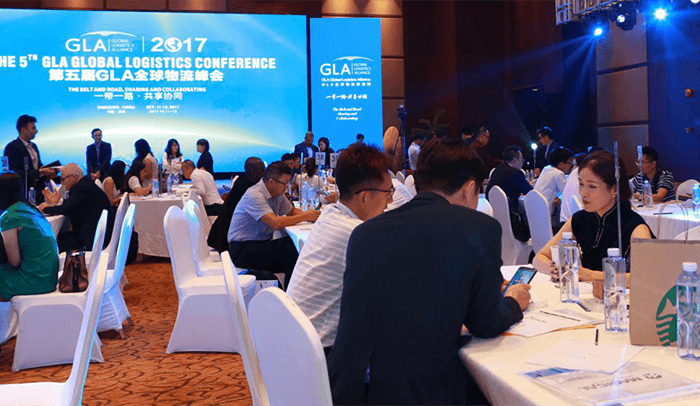 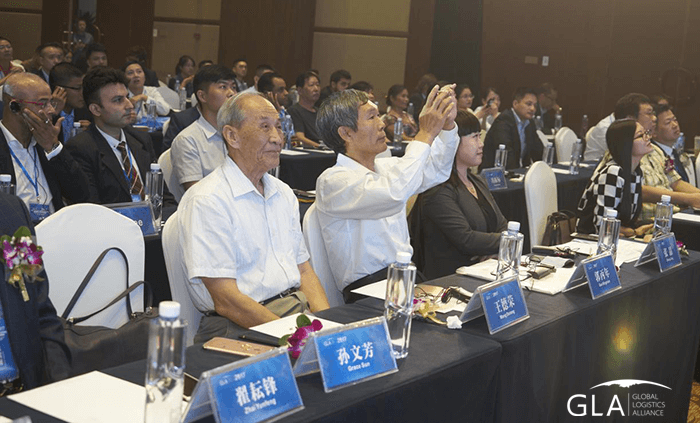 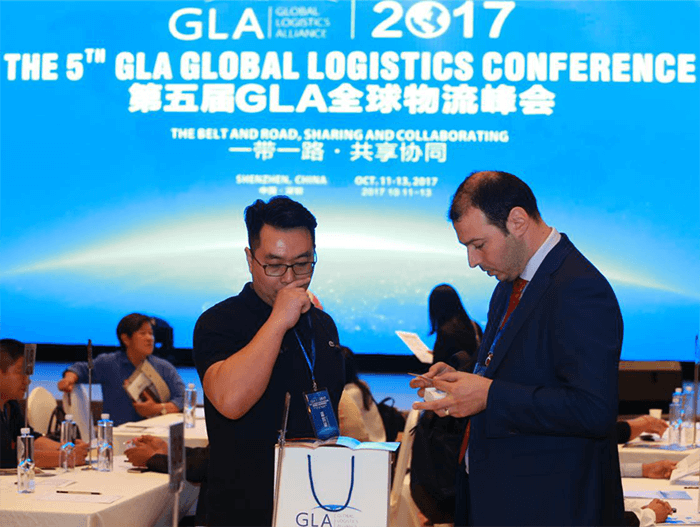 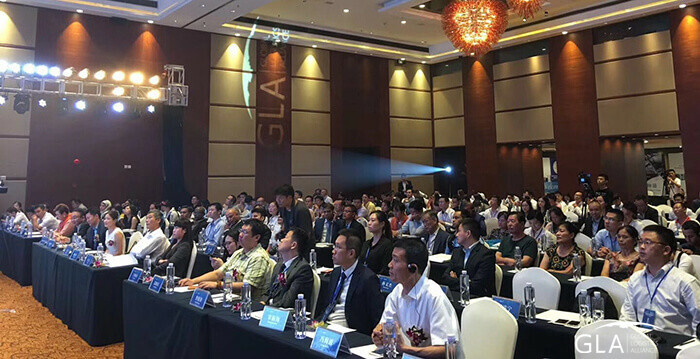 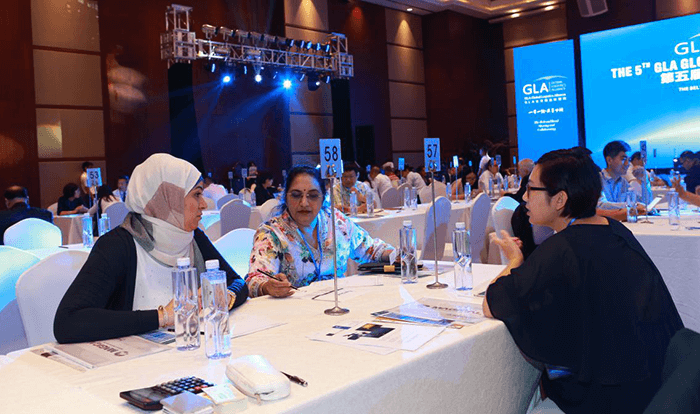 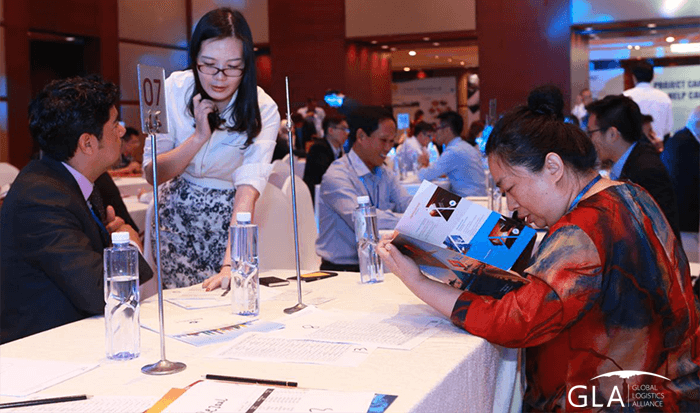 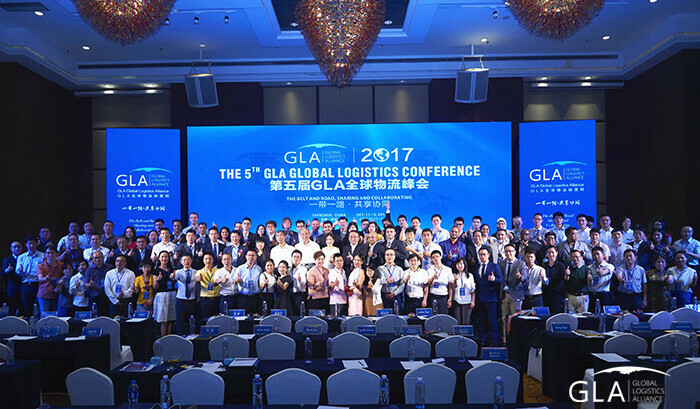 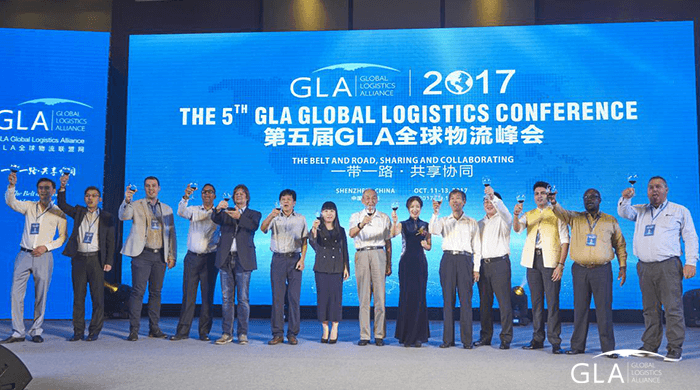 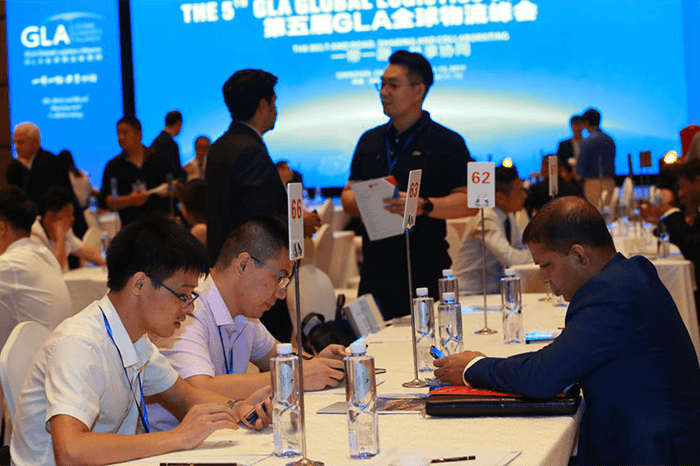 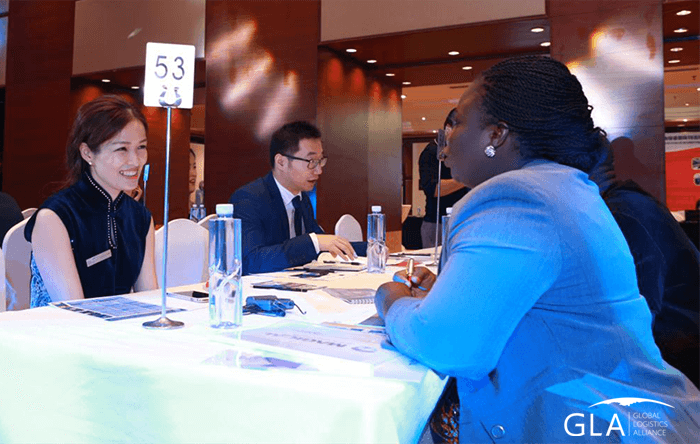 Oct. 11-13, 2017, the 5th GLA Global Logistics Conference was successfully held in Marco Polo hotel. 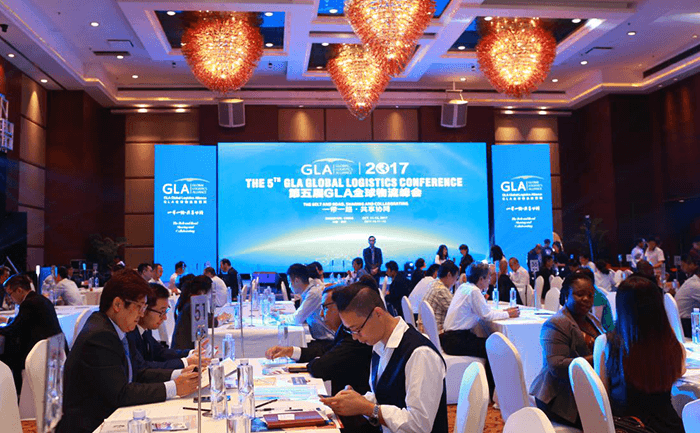 Logistics entrepreneurs, elites, and associations from 60 countries presented in the conference. 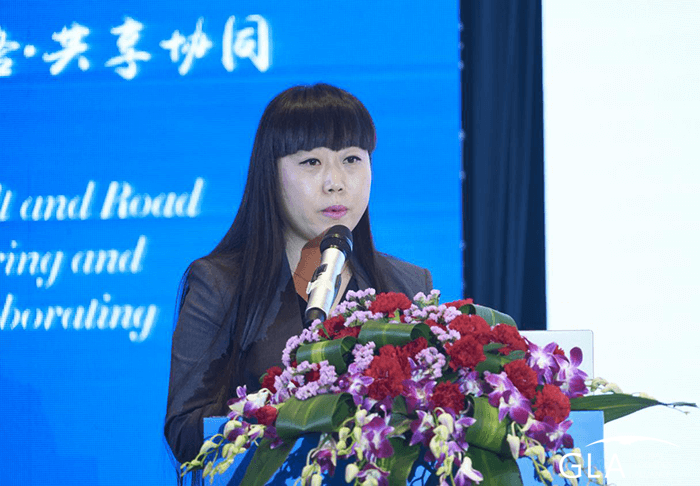 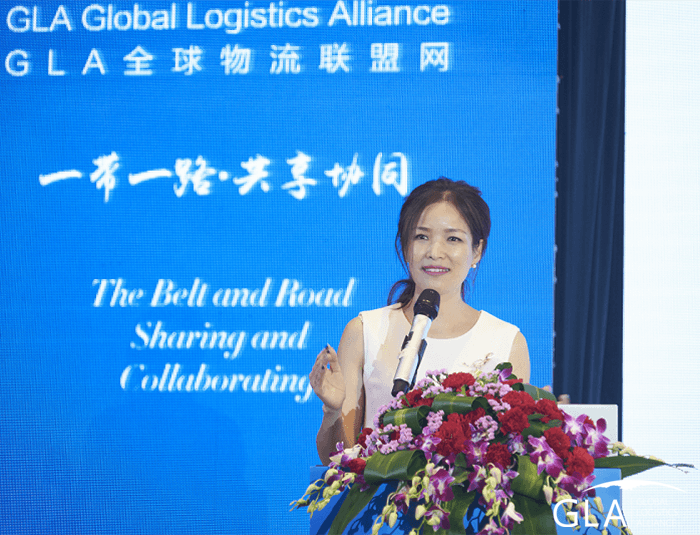 With the topic of “The Belt and Road, Sharing and Collaborating”, ICC Vice Director Ms. Zhang Jing, CCTA Executive Vice President Mr. Wang Derong, APD Vice President Mr. Guo Bingnian, Indian ACCD Mr. Sajan, GLA founder Ms. Grace, and logistics entrepreneurs from all over the world discussed the chances and challenges under “The Belt and Road”, cooperation, status, develop trend of international logistics etc, make it more clearer in exploring logistics globalization. 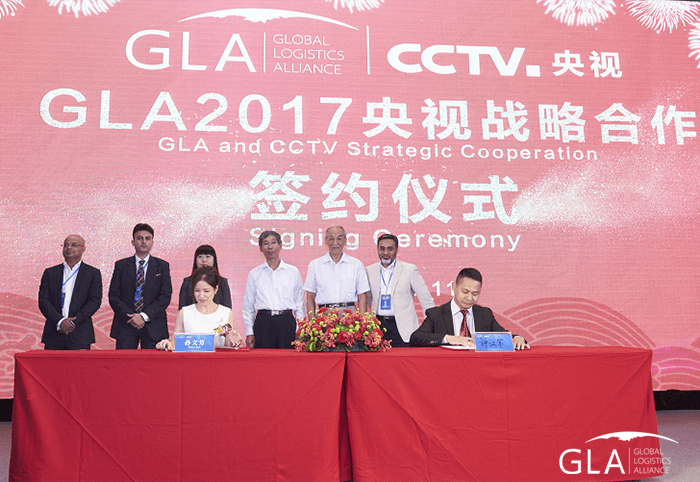 Signing ceremony between GLA president Ms. Grace and GLA Partners. 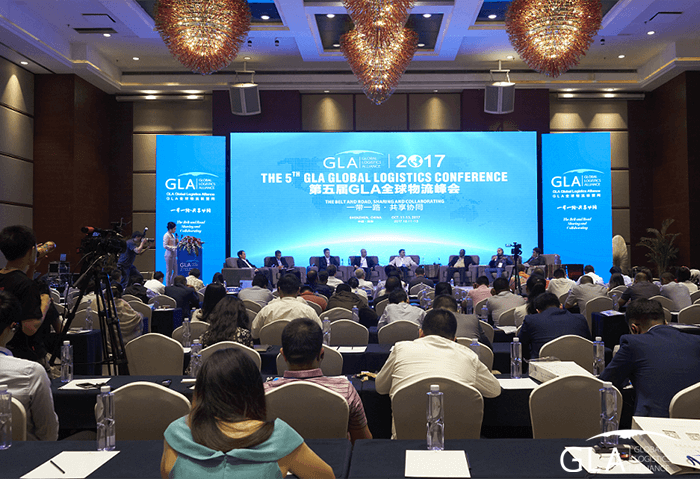 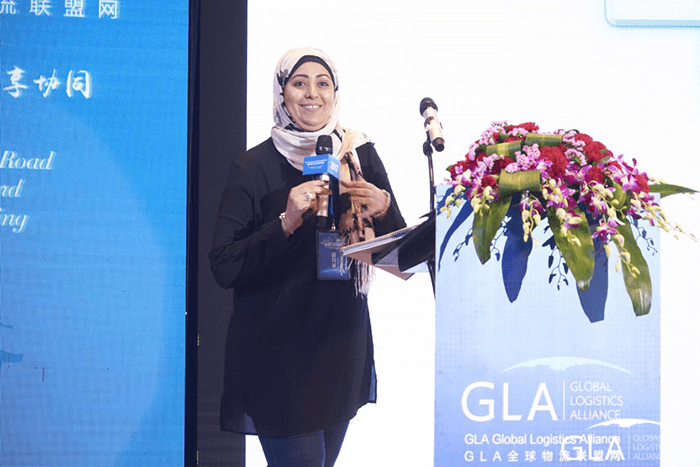 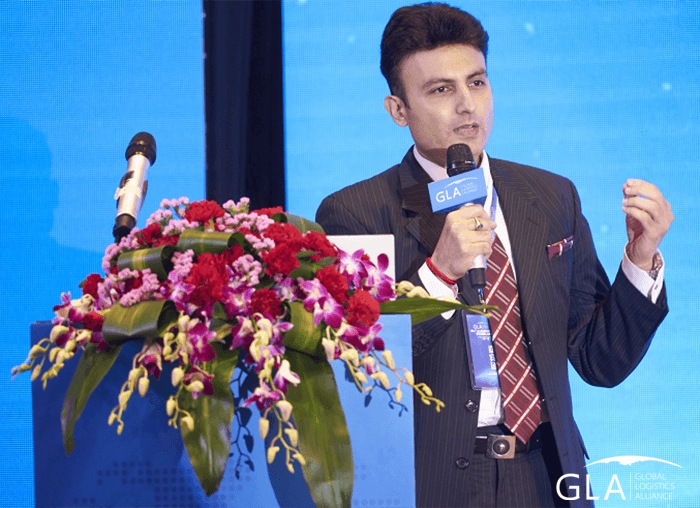 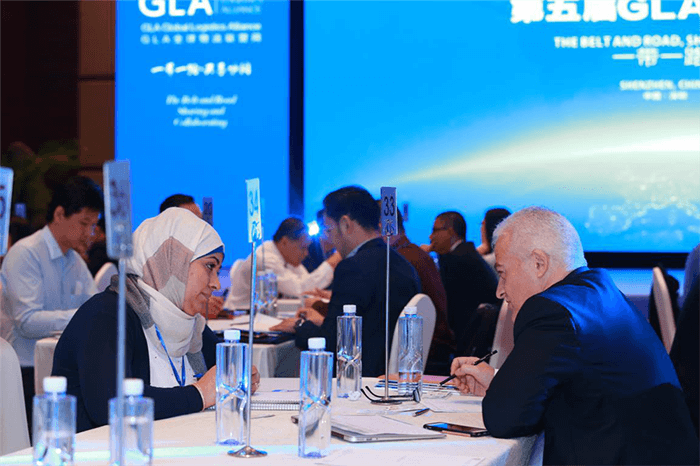 GLA Conference shows chances and challenges in these 60 countries which related to “The Belt and Road”. 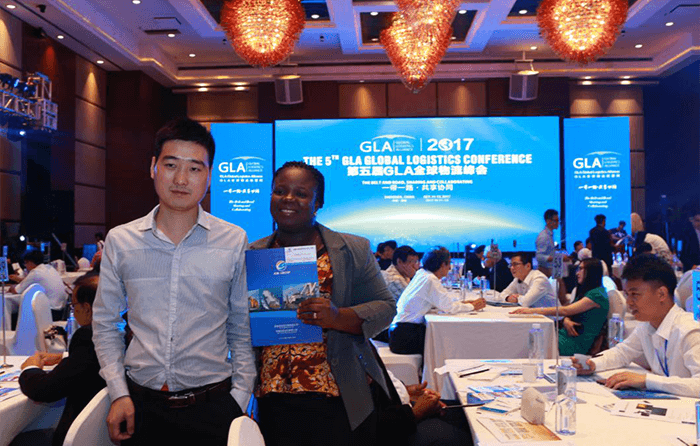 GLA - Global Logistics is a platform which matches high quality agents for small and medium-sized logistics companies globally. 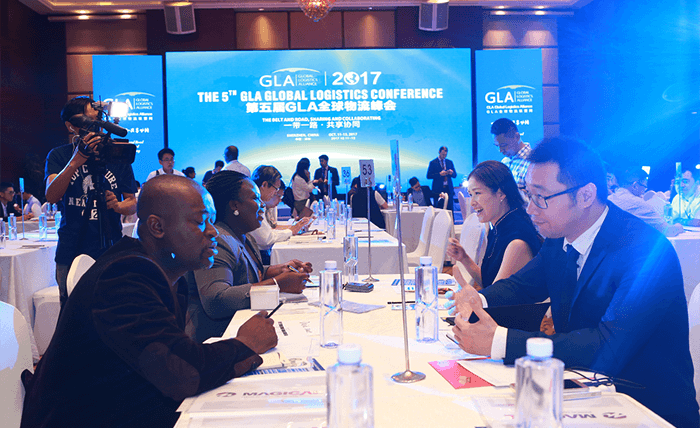 There are over 5000 members from 128 countries in GLA network, and cooperated deeply with more than 60 international logistics associations. 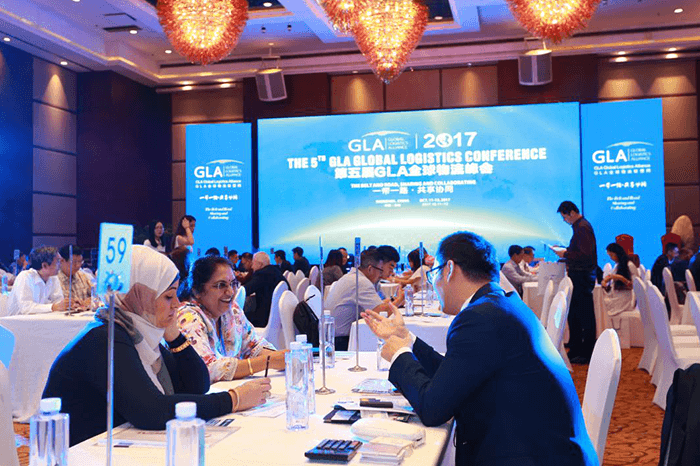 What’s more, GLA Project is a leading global project logistics solution provider. 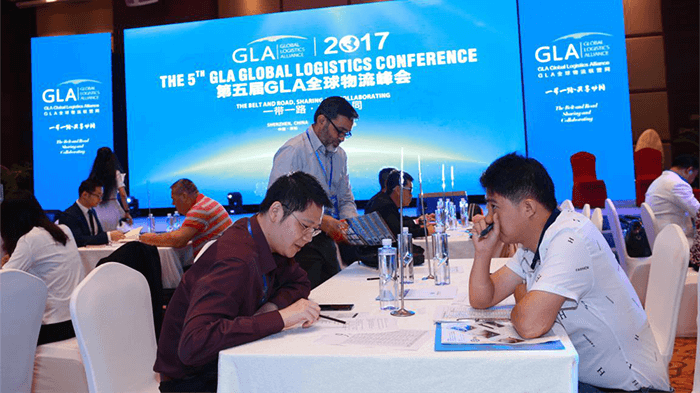 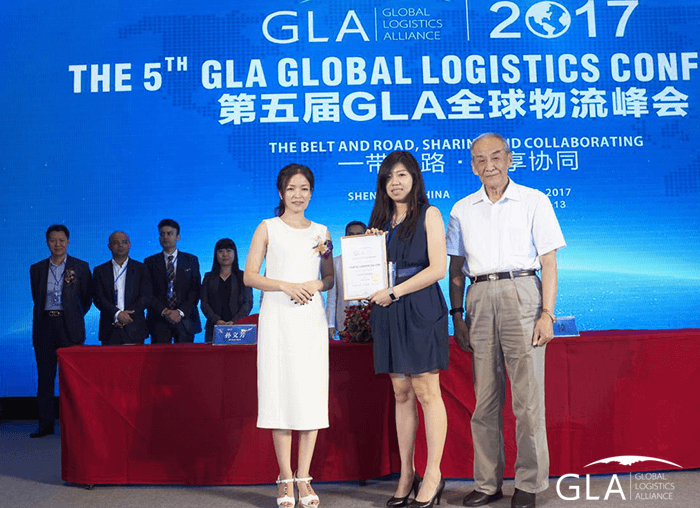 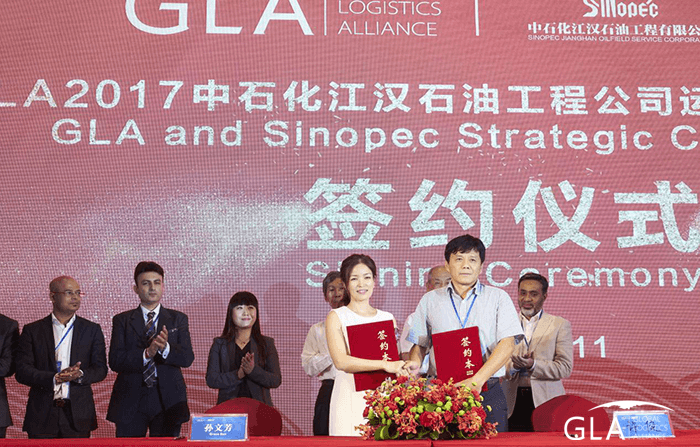 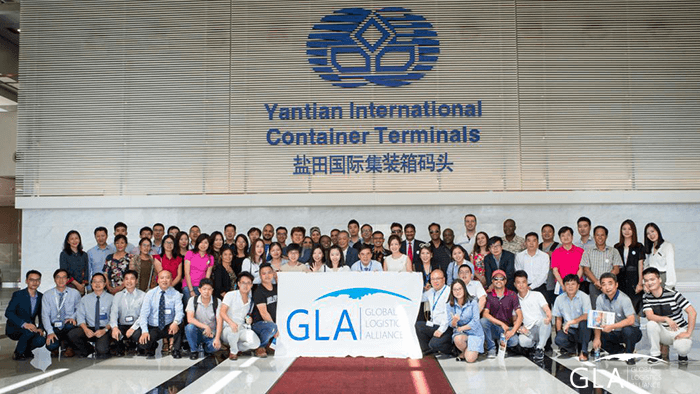 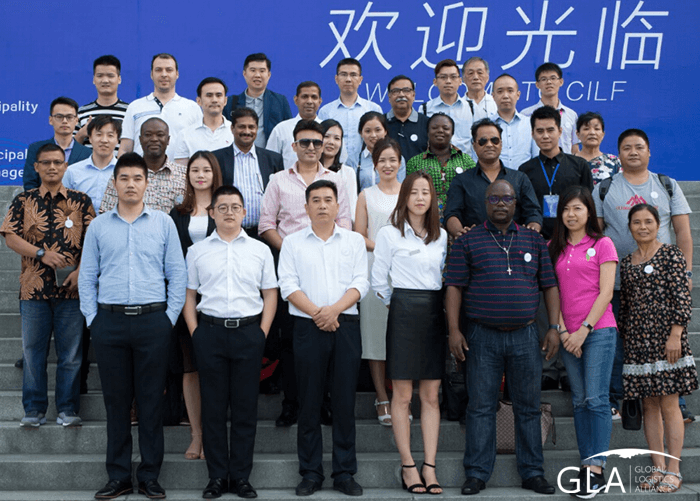 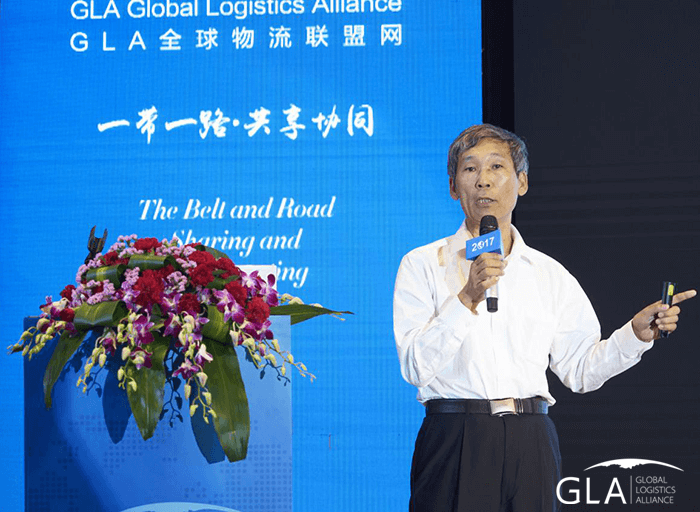 Based in China, GLA Project provides safe, efficient, economic comprehensive logistics solution for international project logistics companies, and creates more business opportunities for GLA members. 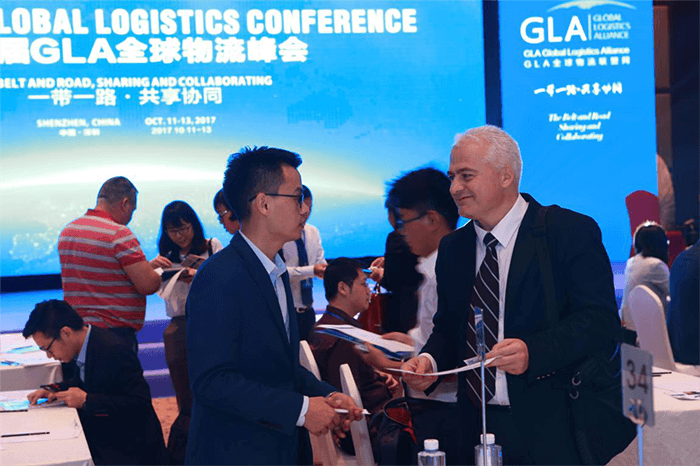 This conference conveys new trends and latest information in logistics. 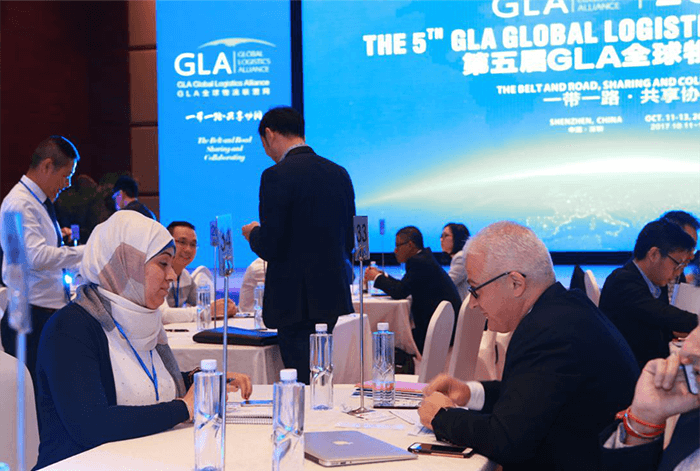 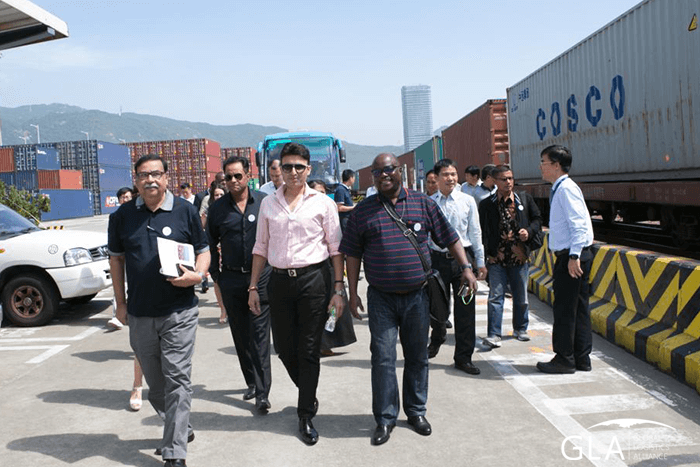 Three days, from macro to micro, from theory to practise, from inside to outside, GLA gathers global logistics companies to share, collaborate, and contribute ourselves to the development of “The Belt and Road”. 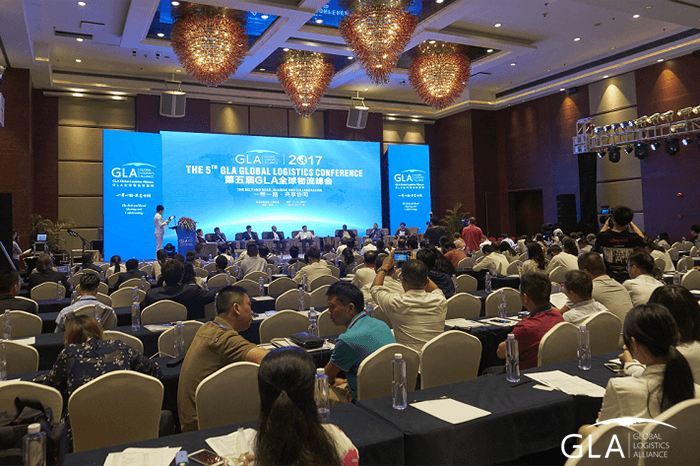 Copyright © 2016-2019 GLA Family All rights reserved. 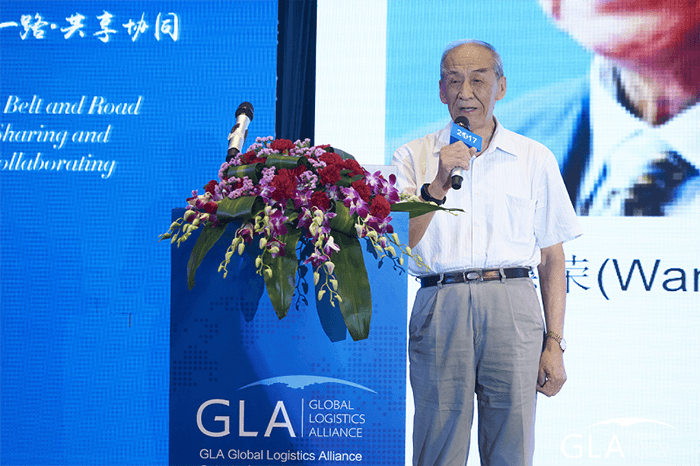 Leave a message to us.